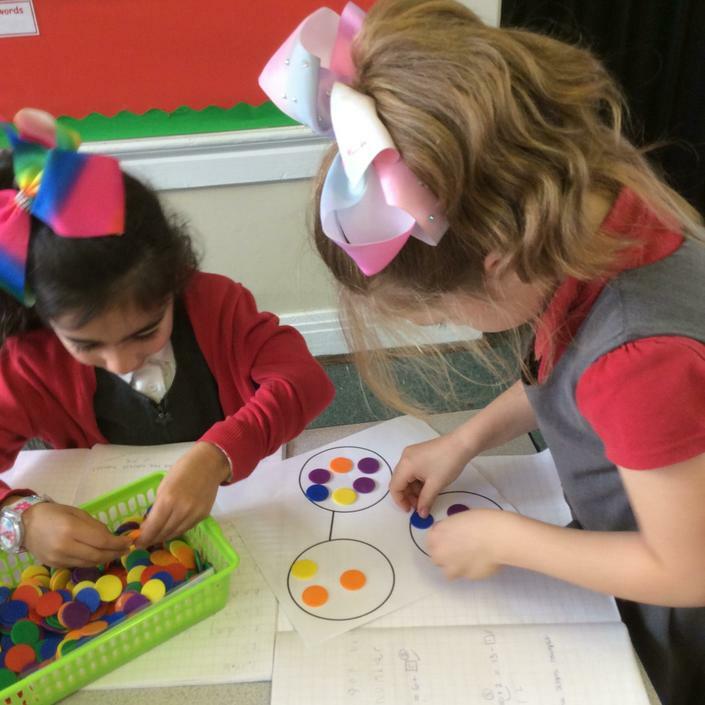 At Townville Infants School, we use Power Maths as a basis of our maths lesson. 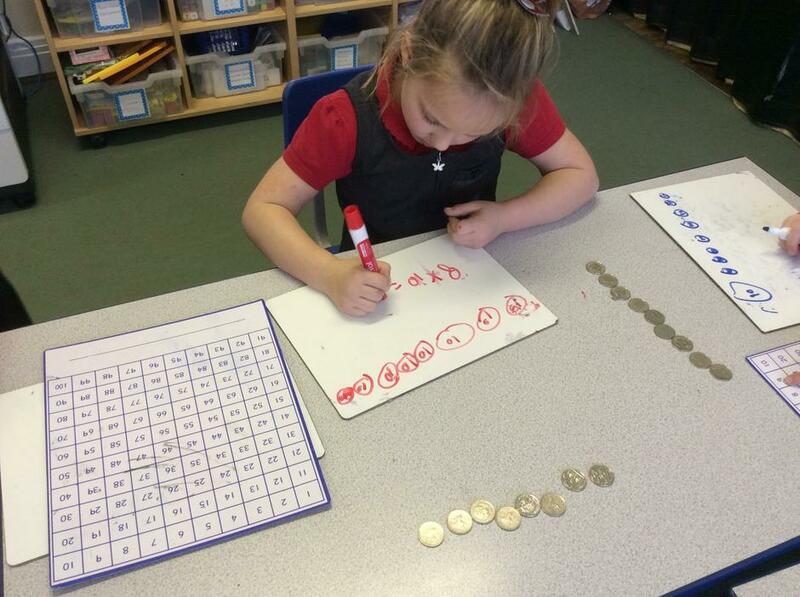 This is an exciting mastery approach, that works for every child. 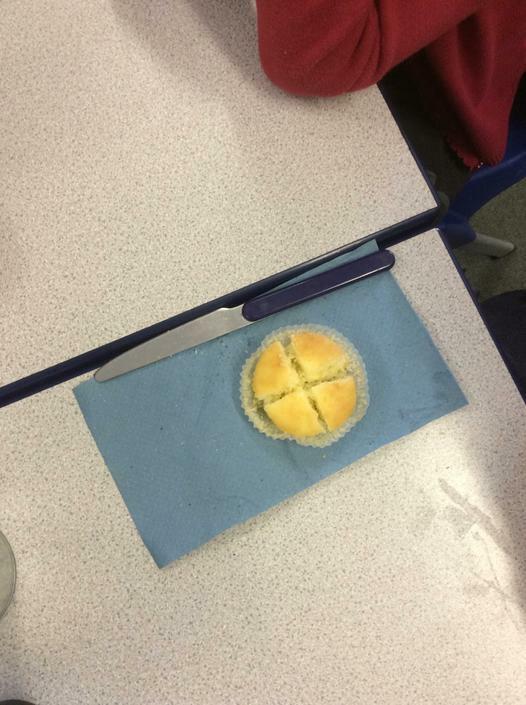 It has been recommended by the Department of Education, to ensure that the aims, of the National Curriculum are achieved. 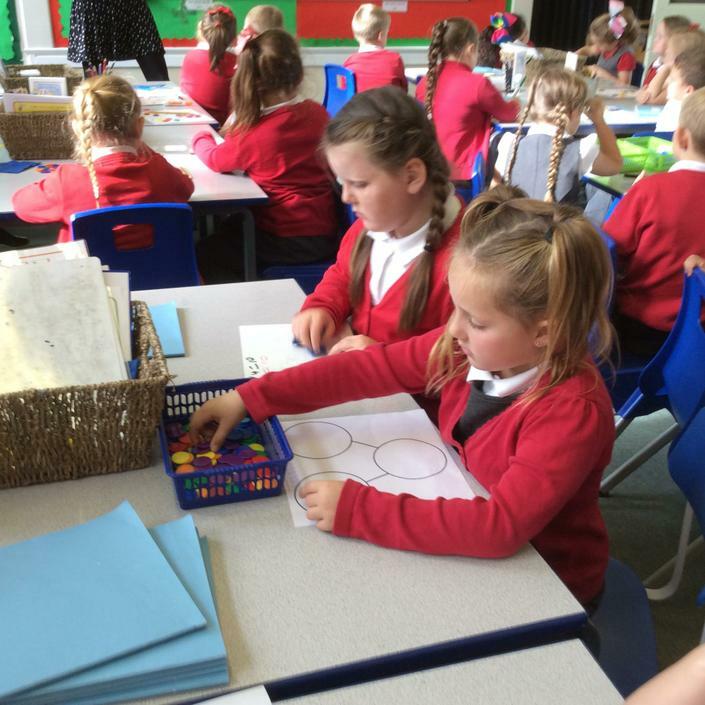 At the heart of Power Maths is the belief that all children can achieve. 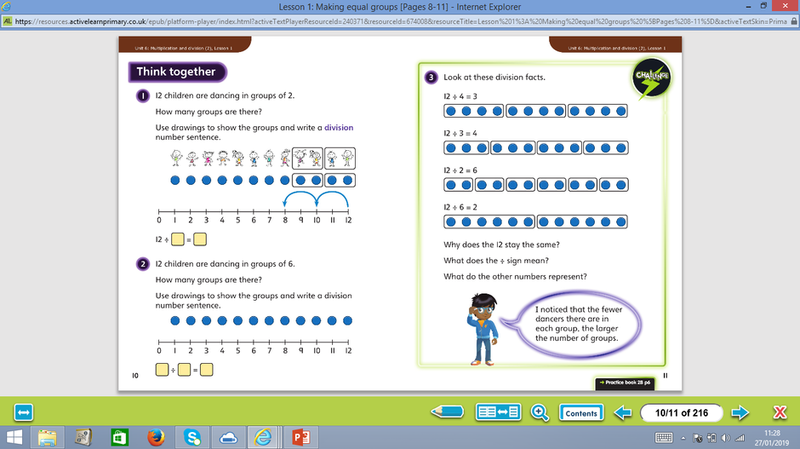 It rejects the idea that people simply ‘can’t do’ maths. It is built around hard work, practice and a willingness to see mistakes as learning opportunities. The curriculum is broken down into core concepts, taught in units e.g. 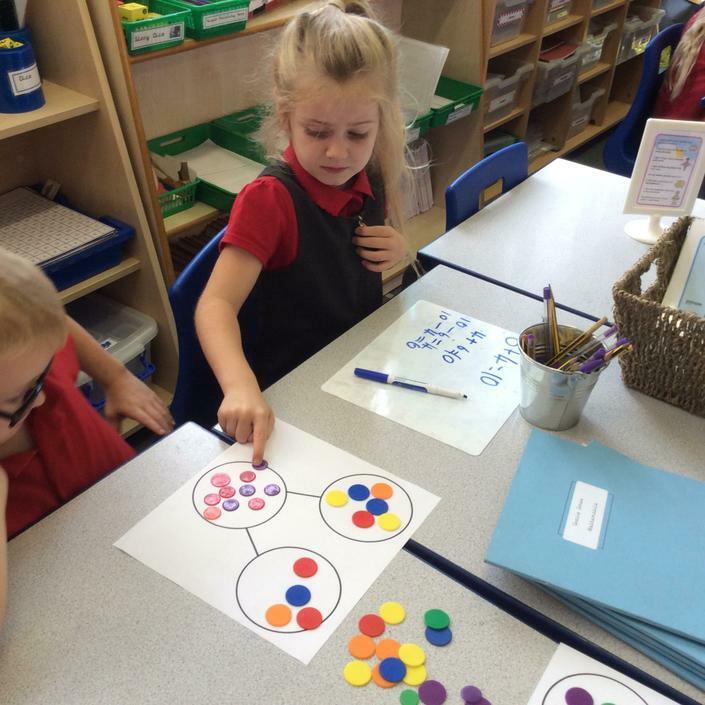 addition and subtraction, multiplication and division, shape, statistics etc. 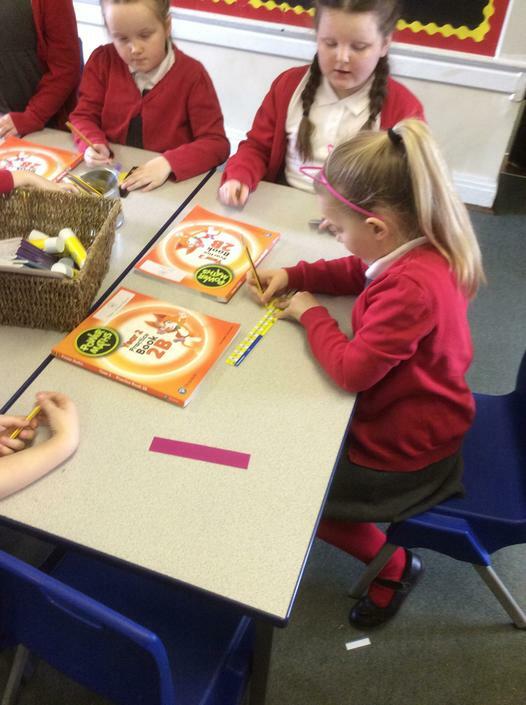 We begin each maths lesson with a ‘Power Up’ activity designed to support fluency in all key number facts. 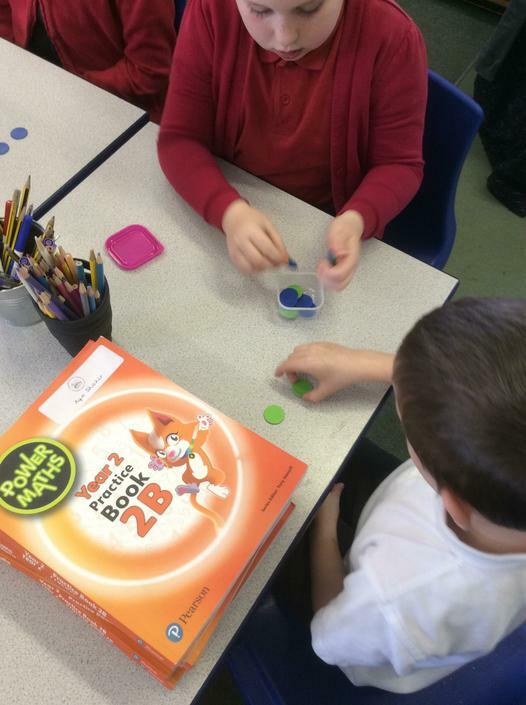 Power Ups reinforce the two key things that are essential for success: times tables and number bonds. 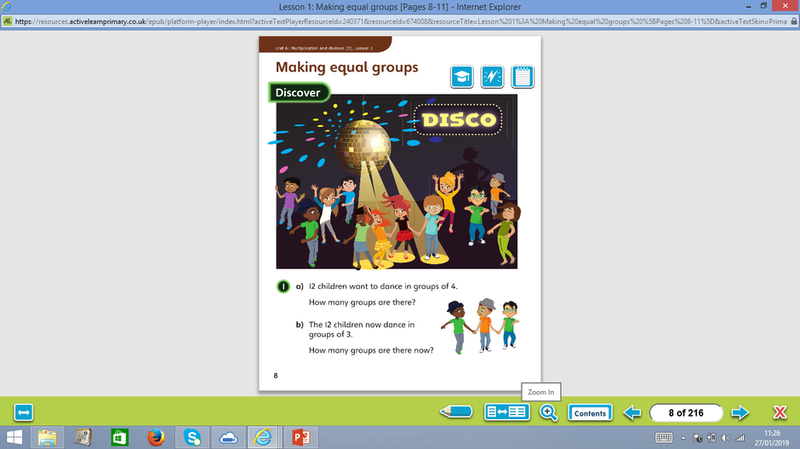 The ‘Discover’ part of the lesson kicks off the core concept being taught in the lesson. 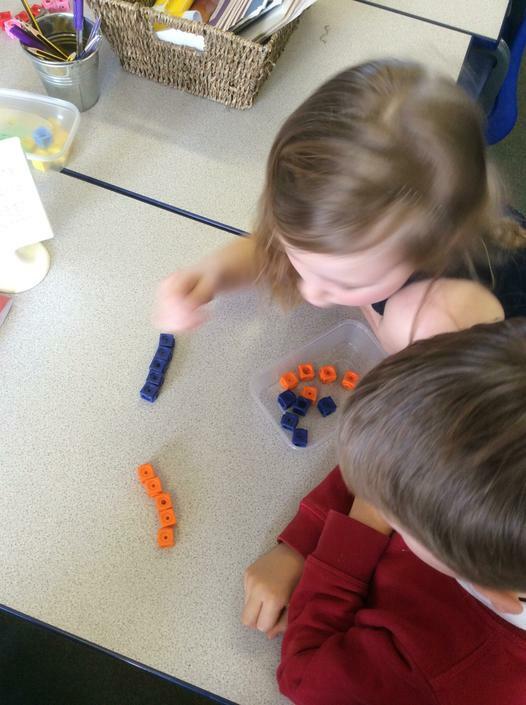 It is a practical real-life problem that the children work in pairs to try to solve. 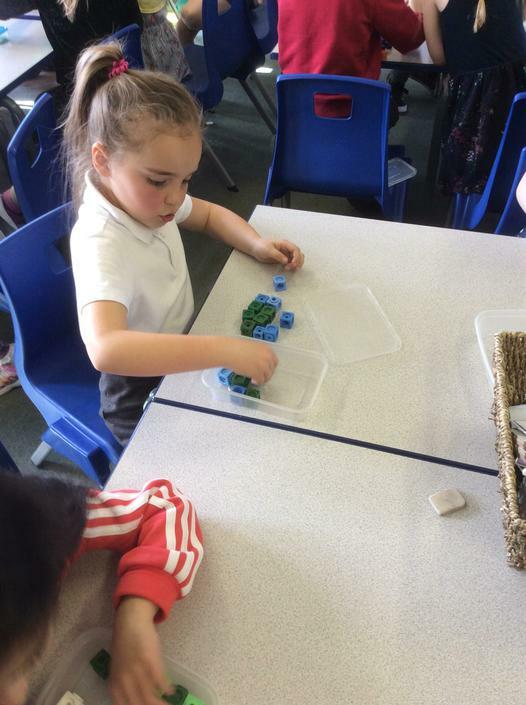 It is encouraged that children use concrete objects during this part of the lesson and gives them time to play, explore and discuss possible strategies. 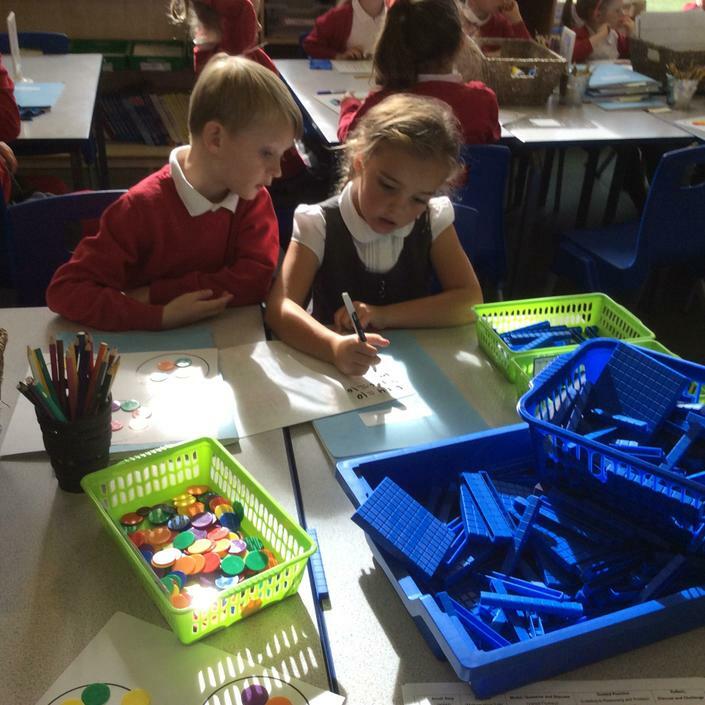 The ‘Share’ section allows the children to share and celebrate their solutions and strategies that they used to solve the problem from the ‘Discover’ section. 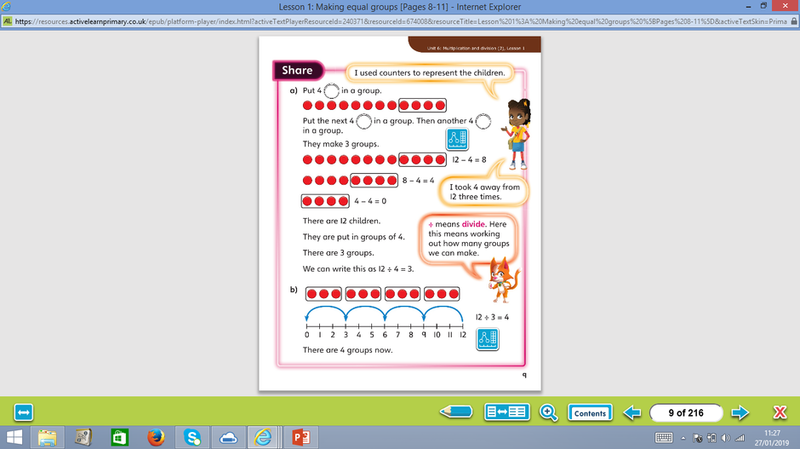 The online toolkit shows how the concrete apparatus that the children used to explore the math concept, can then be explored using pictures. ‘Share’ is the “seeing” stage. 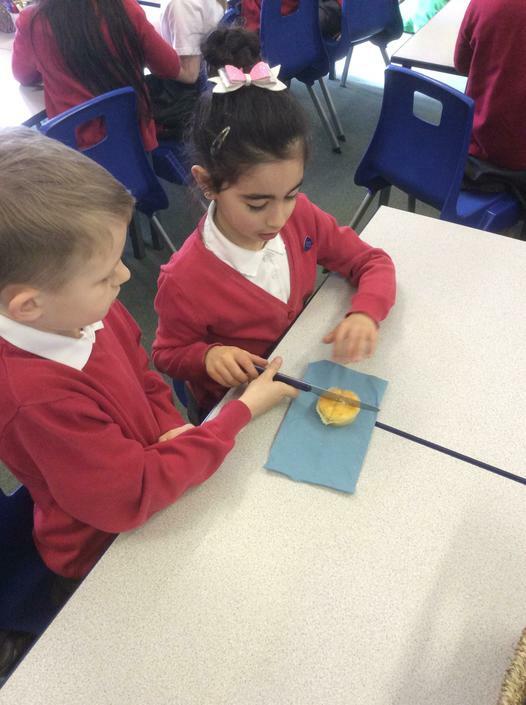 It encourages the children to make a mental connection between the physical object they just handled and the abstract pictures, diagrams or models that represent the objects from the problem. 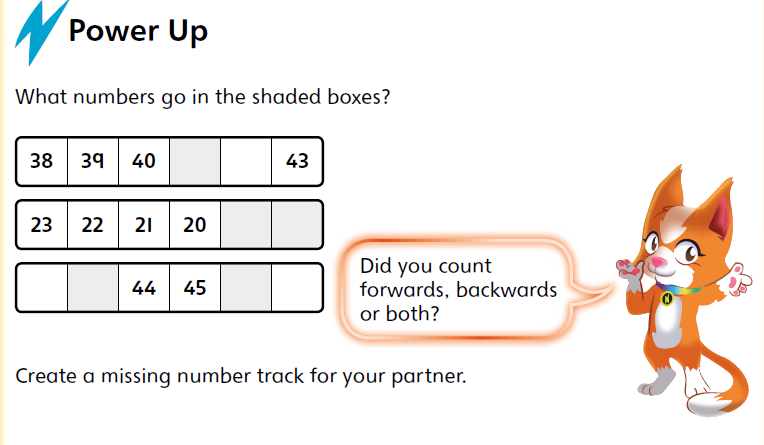 This section of the lesson allows children to explore new problems using the mathematical strategies they have learnt from the ‘Share’ section. 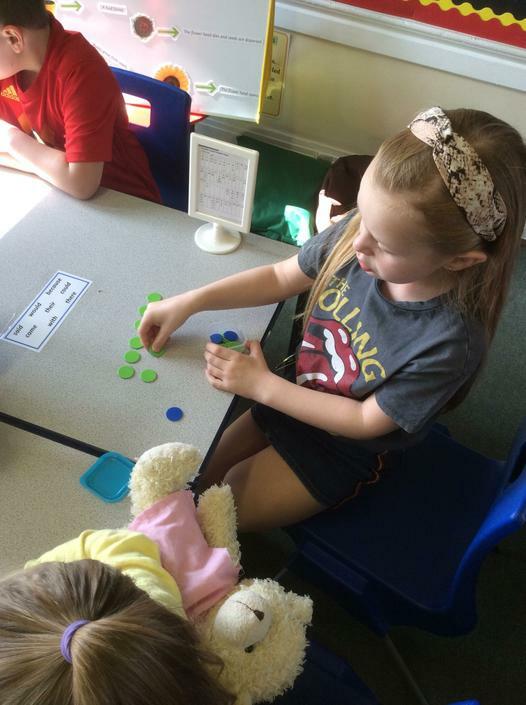 The questions promote child independence and an ‘I can’ attitude by following an ‘I do, We do, You do approach’. 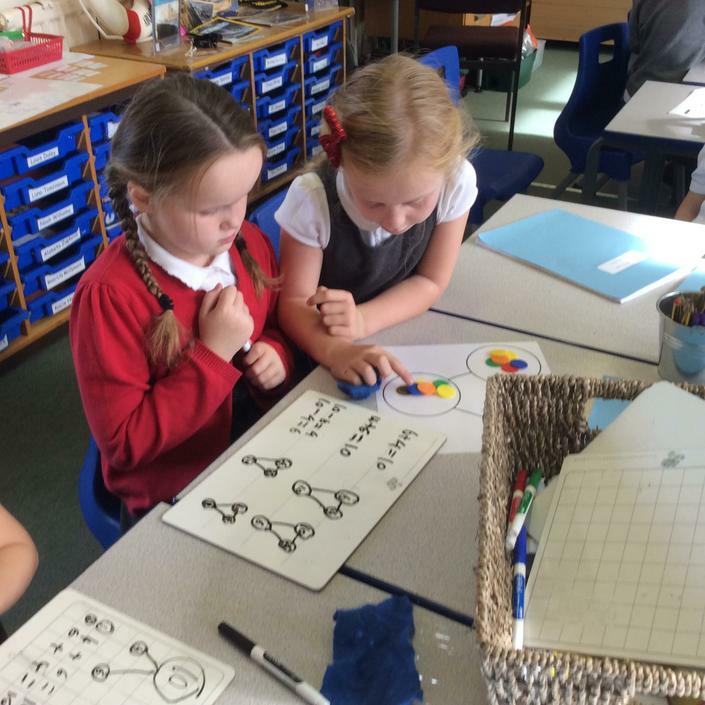 The children have their own practice book and they work independently, following the same learning that has been explored through the ‘Discover’, ‘Share’, ‘Think Together’ sections. 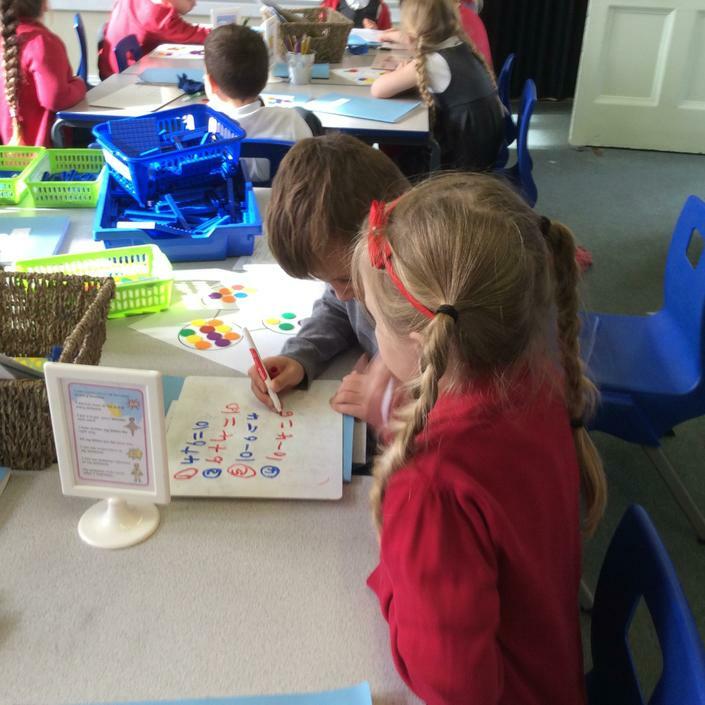 The questions in the practice book follow small steps of progression in order to deepen their learning. 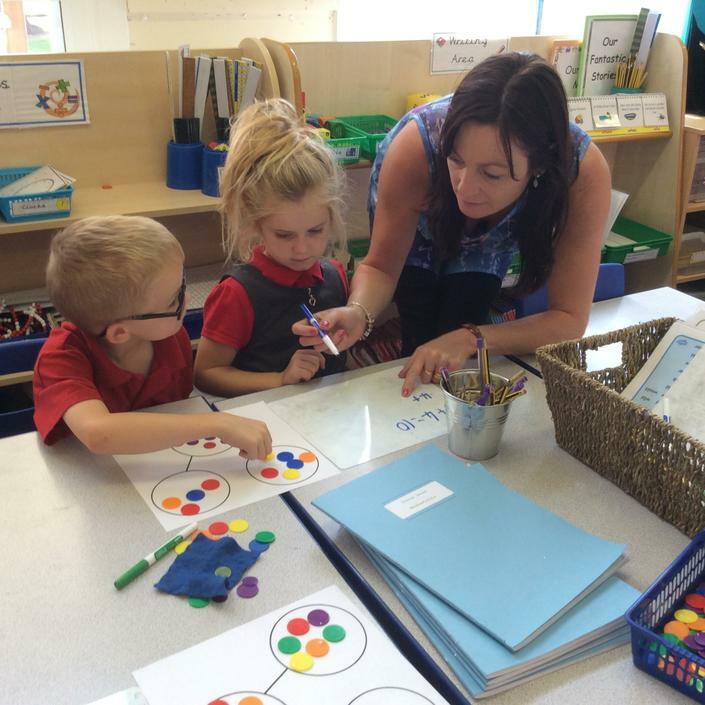 This section allows the teacher the opportunity to check children’s understanding and how deeply the children have understood the maths concept being taught.